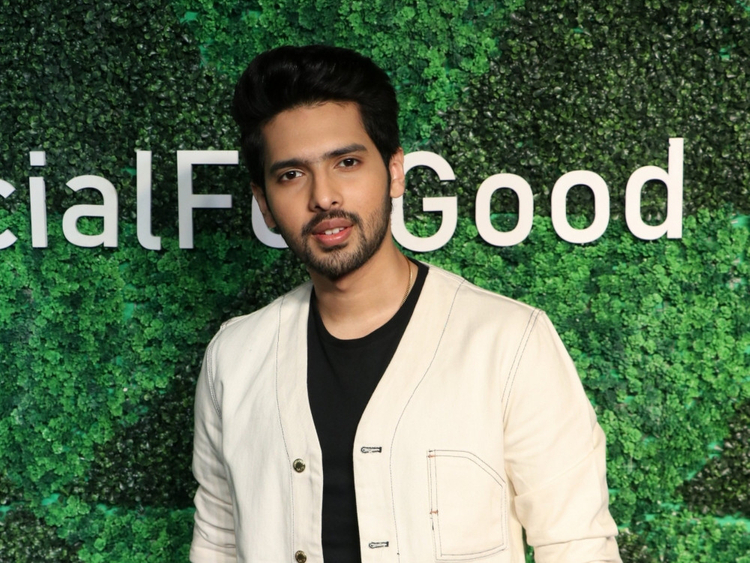 Bollywood singer Armaan Malik will take on the role of a voice coach in a music reality television show and is hoping to bring out the best from contestants. “Being introvert or soft spoken is not a weak point. At the same time, singers who have high energy would be good for party songs and high energy performance. I know people suggest trying opposite kind of singing to experiment. But I strongly believe that the new talent should find their comfort zone and establish themselves there and then should start experimenting,” Malik added. The 23-year-old playback singer gained popularity with hit songs such as ‘Tu Hawa’, ‘Naina’, ‘Main Hoon Hero Tera’, ‘Hua Hain Aaj Pehli Baar’ and ‘Sau Aasmaan’, ‘Dil Mein Tum Ho’. Malik says people did not take him seriously at the start of his career because of his age. He will be coaching young talents in the show, alongside celebrated singers such as Adnan Sami, Kanika Kapoor and AR Rahman, who will be the “super guru”. “I understand how it feels to be a young talent and what it takes to find ground in big music industry. So I think since I am young, the participants will find a connection with me for better,” he said. ‘The Voice’ will air on Star Plus from February 3.